ROLFOM CONSULT is an engineering consulting firm which is specialist in various disciplines of engineering practices involving project proposal, detailed design and project supervision. 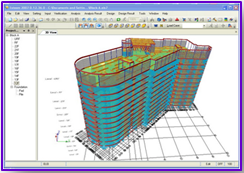 Our values are an experienced professional team, state-of-the-art engineering software, new construction technology and reliable technical proposal which ensure cost effective and on time project procurement. 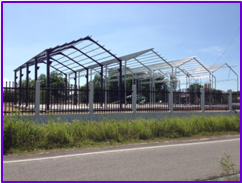 Proposed Development of 4 Units Steel Structure Factory at Kota Bharu, Kelantan. 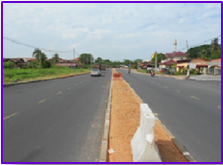 Designing and Upgrading Tanjung Bendahara Road at Alor Setar, Kedah. Design & Upgrading Drainage System at Perkampungan Jawi, Seberang Prai Selatan, Penang.